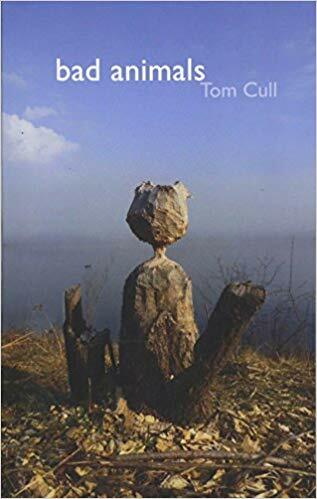 The poems in Tom Cull’s debut collection, Bad Animals, resemble its titular creatures: they are a bit unruly, sometimes disruptive, occasionally difficult to pin down, sliding easily across the borders between modes, consistently surprising in the best sense of the word. The book is divided into three sections. The first two are filled with shorter poems that cover a diverse range of subject matter—the Thames River in London, Ontario, a waterway that is close to Cull’s heart and central to his artistic practice, environmental concerns, his roots in Huron County, the fauna of southern Ontario, his father, dad bods, MMA, and the change room at the local YMCA. The third section is a long poem that follows five vacuums that are thrown into the Thames and make their meandering way down the river. For all its diversity, the collection hangs together well—the tonal shifts between poems, and often within poems themselves, are deft, and often revelatory. that is not gone—just stowed away. alone in a room in Istanbul. he’s dead? Did anyone check? ​In some ways, these quieter poems anchor the collection, recurring at regular intervals, providing a stable reference point from which Cull strikes out sometimes to grapple with broader subjects, sometimes on flights of comic whimsy. A Charmin of dung beetles. “Baptist” is built around one of those family stories that makes everyone laugh no matter how many times they’ve heard it, and the poem itself is just as funny for the reader. engulfed by a great and levelling swell. The humor also crops up in more serious poems. For example, in the collection’s opening poem, “After River,” a poem about the Thames that is, like several in the book, focused on the detritus that chokes it, you find the line, “This is the dawning of the age of aquariums.” These are poems that are rarely one thing, that rarely stay put, and, in that, they are like the books titular subject matter. Not surprisingly, Bad Animals contains a lot of poems about animals, and, in particular, animals that don’t behave the way we want them to. They are bad, and what tends to make them bad is the way they move across human boundaries. Squirrels get into a farmhouse. An entire poem is dedicated to invasive species. A possum rides north, crosses the Canadian border, and, like the squirrels, gets into a house. A bear comes south. The “yellow-chevroned parakeets of Los Angels are not indigenous. Like the palm trees in which they roost, they are green cards in the Emerald City.” And when these animals enter human spaces they carry a destructive, even menacing energy. The possum “has life enough yet and mouth full of teeth.” But the danger they pose is limited, circumscribed. The possum is only a pest, and the animals are only menacing, never really dangerous. The bear is swiftly dealt with. And the list of invasive species that contains “zebra mussels,” “the emerald ash borer” and “phragmites” also includes “Genghis Kanye” and ends with “Right Said Fred.” There is a mournfulness running through these poems that seems to be tied to the recognition of the power of nature and likewise of the reduction of that power, to a registering of the loss that occurs when danger is reduced to annoyance. I slowly released the doorknob and turned away. Home is complex, often elsewhere. The door to it may be unlocked, but it cannot be opened. she turns and sees: the cord. She has reached its end. She returns to the place she never left. into the muck, winking at the crayfish. extending a fin that feels like fingers. The poems in this collection are like this last of its animals, boundary-crossing, often protean, not always easily themselves, but always deeply grounded. Bad Animals is a strong debut that will surprise and reward anyone who picks it up. Aaron Schneider’s stories have appeared/are forthcoming in The Danforth Review, filling Station, The Puritan,Hamilton Arts and Letters, untethered, and The Maple Tree Literary Supplement. 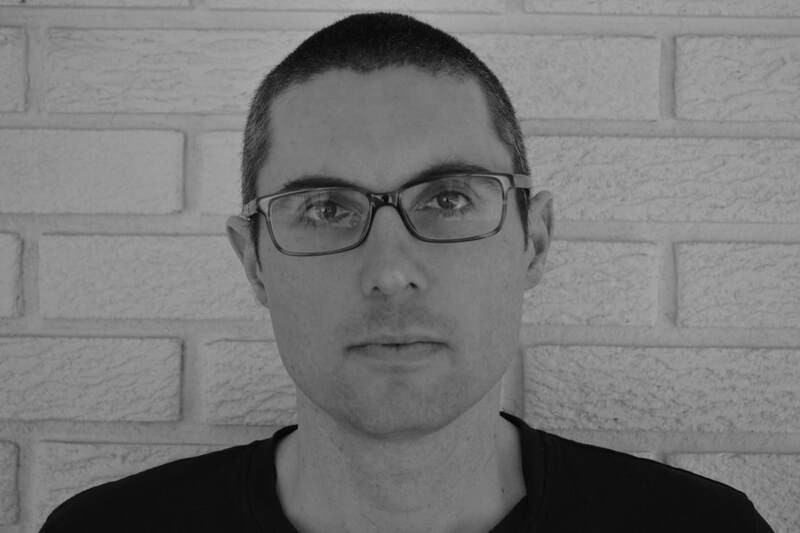 His story “Cara’s Men (As Told to You in Confidence)” was nominated for the Journey Prize by The Danforth Review. He runs the Creative Writers Speakers Series at Western University. His first book, Grass-Fed, is forthcoming from Quattro Books in the fall of 2018.